Talk (and listen) to everyone you meet. You never know where you’re going to find your next story. As part of my interview series on the five things you need to know to become a great author, I had the pleasure of interviewing Maria Aspan. 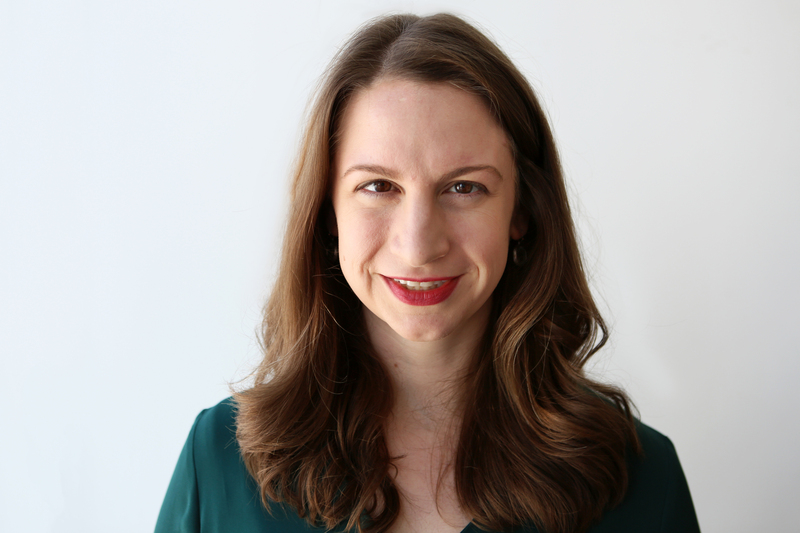 Maria Aspan is an award-winning business journalist and an editor-at-large at Inc. magazine, where she oversees money coverage and writes about startups, technology, finance, and gender. She has also covered business and finance for the New York Times, Thomson Reuters, and American Banker.At the latter, she served as national editor and covered the 2008 financial crisis and its aftermath. I’ve always enjoyed writing about business, but I lucked into becoming a financial reporter at exactly the right time. Without knowing much about banking, I took a job as a banking reporter in March 2008 — and quickly found myself covering the financial crisis (and its years of fallout). It was a terrifying, exhilarating way to learn about finance and to gain experience as a business reporter. I’m not sure if it’s the funniest, but it was the most memorable. I was on my first real reporting trip — my newspaper had bought me a plane ticket and everything — and I realized, in the middle of an important interview, that something was wrong with my tape recorder. It wasn’t recording, and I couldn’t make it start up again. My heart sank. I could see my article, and my career, ending before it had even really gotten started. Fortunately, I had been taking notes in addition to using the tape recorder (and, later, I fact-checked what I wanted to use with the person I had been interviewing). To this day I’m paranoid about my tape recorders. I double- and triple-check them when I’m conducting an interview. Sometimes, I use two at the same time! And I’ll usually still take notes, even when I’m recording an interview. — In November, I spent five days in Saudi Arabiawith the founders of New York boutique-fitness company Physique 57, at a very fraught time for U.S. businesses trying to participate in the country’s halting social reforms for women. 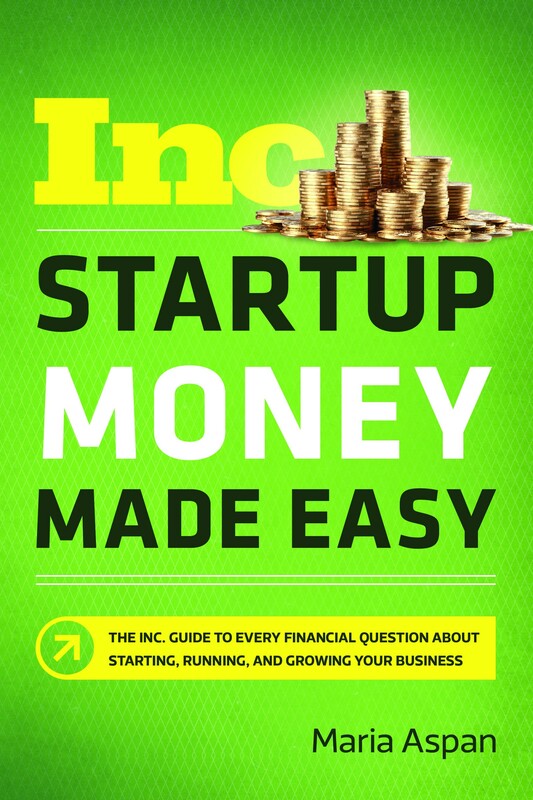 My resulting feature story, about American entrepreneurs navigating the politically-complicated Saudi market, is in Inc.’s March/April issue. — I write a weekly Lady Business newsletter, about the intersections of gender, business, and culture. Recent issues include this essayabout the CEOs and successful founders I chose to quote in my book along with why I intentionally set out to write a business and financial book that quoted as many accomplished women (including women of color) as it did white men. I’ve also recently written about the “shadow work” that high-tech companies create for consumers and the business reasons why women so often get stuck waiting in linefor the bathroom. Reading, reading, reading. I’ve devoured other people’s words for as long as I could remember. I’ve learned so much from the work of so many writers who I admire. (Or from those I don’t admire, who have taught me what not to do!) Reading other journalists and non-fiction writers has helped me learn structure, clarity of phrasing, and the tenacity, discipline, and accuracy needed for excellent journalism. But I’m a fiction reader at heart. Often when I’m stuck writing a big project, I’ll get inspiration/get over my writer’s block by reading a novel and getting lost in its language and plotting. I think being a passionate fiction reader has helped make me a lively writer, even when my topicsare the dry-seeming subjects of finance and technology. You really don’t need a lot of moneyto start a business these days, but you do have to be responsible about spending that money — and about deciding when to work on your business full-time. It’s still a big risk tostart a business; almost 70 percent fail within ten years. So please don’t put any money into your business that you can’t afford to lose! Some of my all-time favorite novelists include Jane Austen, Dorothy Sayers, Margaret Atwood, Dorothy Dunnett, Courtney Milan, and Connie Willis. Some of the best novels I’ve read recently: Aminatta Forna’s Happiness; Lauren Groff’s Fates and Furies; Helen Oyeyemi’s Boy, Snow, Bird; and Elizabeth Wein’s Code Name Verity. In nonfiction, some of the writers I’ve long admired include Rebecca Traister, Sheelah Kolhatkar, Robin Givhan, Emily Nussbaum, Kathryn Schulz, Jia Tolentino, Tejal Rao, Helen Rosner, and Taffy Brodesser-Akner. Find something you love to write about­­ — and that you will love writing about even when you’ve given up the last several summer weekends to stay indoors slogging away on your book! I also like to be working on a couple of writing assignments, for different types of projects, at once; switching between the two allows me to be productive with my procrastination. 1.Take jobs for what you will learn, more than how they will look on your resume. It was a risk for me to leave a news assistant’s job at The New York Timesfor a full-time reporter’s job at American Banker. . . but it was early 2008, and soon I found myself covering the financial meltdown, the biggest business news story of the year, and gaining invaluable experience for my career as a financial and business reporter. 2. Find ways to write about what you’re passionate about, in whatever medium. Some of what I write about for Inc.and my previous employers relates to gender, diversity, and inclusion, but I also started a weekly email newsletter, Lady Business, to have an outlet to write about those topics more regularly. 3. Talk (and listen) to everyone you meet. You never know where you’re going to find your next story. I wound up traveling to Saudi Arabiafor a feature story last fall after what I thought would be a general get-to-know-you lunch with the CEO of New York boutique gym Physique 57. She mentioned that her company was planning an expansion to Riyadh. When I expressed an interest in learning more about why, exactly, her woman-focused company would enter that country, she invited me to join her as she traveled to open the studio there. 4. Listen more than you talk and ask thoughtful questions! 5.Be organized. This is something I wish I learned earlier as a writer, but spreadsheets are your friend. Track your ideas, your research, your interviews, the calls you’ve put in and when, the follow-up reporting you still need to do… The first draft of my book was essentially an extensive Google spreadsheet organizing the interviews, case studies, and statistics I wanted to cite in each chapter.